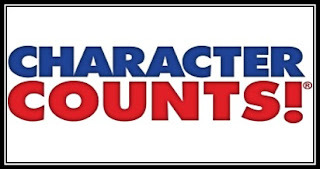 Today's Inspiration: Character Counts ! - Something New Everyday! Home Inspiration Today's Inspiration: Character Counts ! 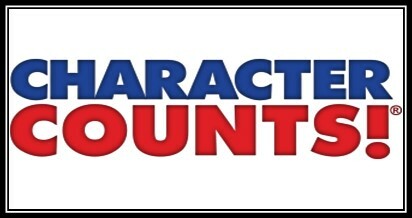 Today's Inspiration: Character Counts !